Our last update focused on a pair of newbie dramas. This time, we'll focus on a long-running comedy and its newbie spinoff. I, of course, and talking about The Goldbergs and its spin-off Schooled. Stay tuned for updates on both shows! 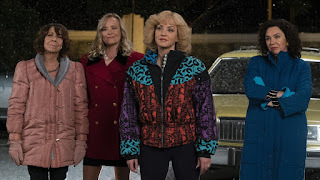 The Goldbergs: We haven't discussed ABC's Wednesday at 8 anchor very much this season, and that's because it's been doing its job all season, and there wasn't much reason to discuss it. However, now feels like an appropriate time to talk a bit more about it. The show is one of ABC's strongest comedies, and despite the heavy declines, is a top comedy for broadcast in general. Even though ABC doesn't own the show, the ratings are more than enough to justify another season (and then some), and the show is in no danger whatsoever. The network's entire Tuesday comedy block, as well as half of the Wednesday block, is rating far below The Goldbergs. The show is a CERTAIN RENEWAL. Schooled: Speaking of The Goldbergs, it also has a spinoff with its fate up in the air. 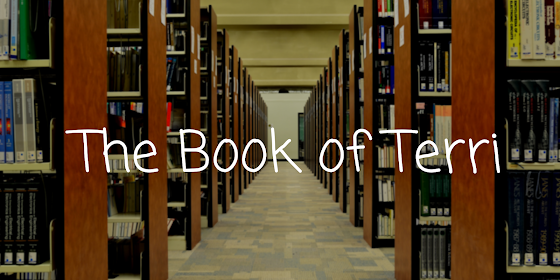 The ultimate fate of Schooled is far more interesting than The Goldbergs. The show has been a decent, but not excellent, performer since the very start. It has an audience that fluctuates greatly each week no matter the size of its lead-in, going from 0.8 to 1.0 in its last two airings. That can make it look pretty weak one week and then very strong the next. ABC might be able to do better in this slot, it is one of their best places to launch a comedy, but I doubt that they'll be dumping Schooled this season when they have bigger fish to fry in the comedy department. I'm not certain it'll return, but it's looking quite likely at this point. It's a LIKELY RENEWAL. Splitting Up Together: ABC's lowest-rated comedy wrapped up for the season last week with a 0.6. That's not really any worse than the rest of the block, but it probably isn't enough for an unowned second-season comedy to score another renewal. It remains a LIKELY CANCELLATION and will probably remain there for the rest of the season. What do you think of my predictions? 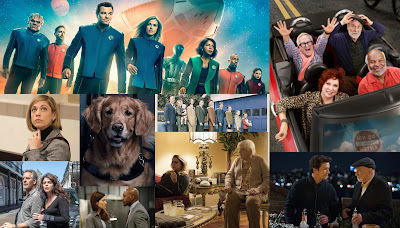 What are your predictions for ABC's group of un-renewed shows? Let me know in the comments below!